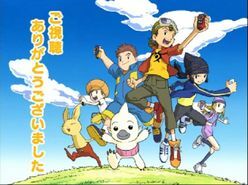 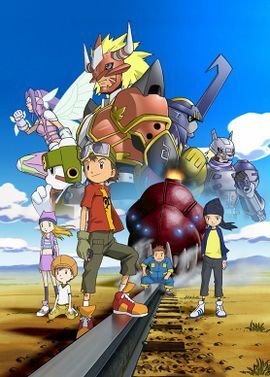 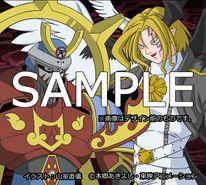 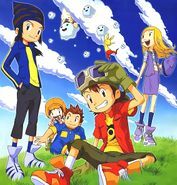 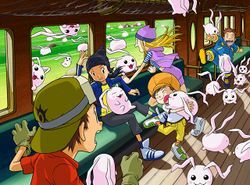 Difference between revisions of "Digimon Frontier"
Digimon Frontier[N 1] (デジモンフロンティア, Dejimon Furontia) is the fourth series of Digimon. 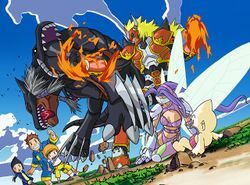 The original idea for Digimon Frontier was to do a more battle oriented series held in a 'Battle Stadium', in which a Digimon and a person merged to have a one on one battle. 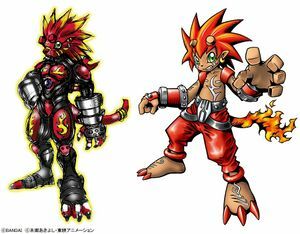 The original Flamon missed his horn and tail because controlling him was difficult; aspects of the Flamon we know, the protrusions for example, were kept for the version of the character we know. 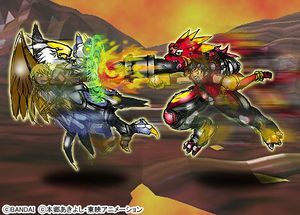 The other fighter in the one image is Gryphmon. 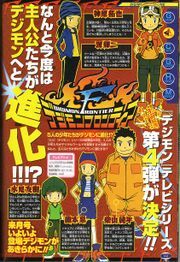 The plan apparently changed very quickly to a more adventure type series. 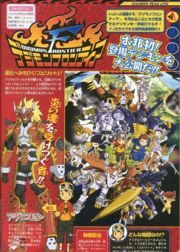 They kept the idea of fusion of man and Digimon which is what we know as Hybrid, as an intended reference to the idea of the Matrix Evolution from Digimon Tamers. 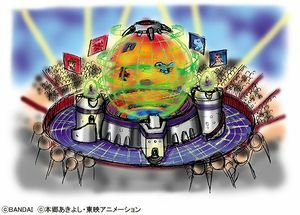 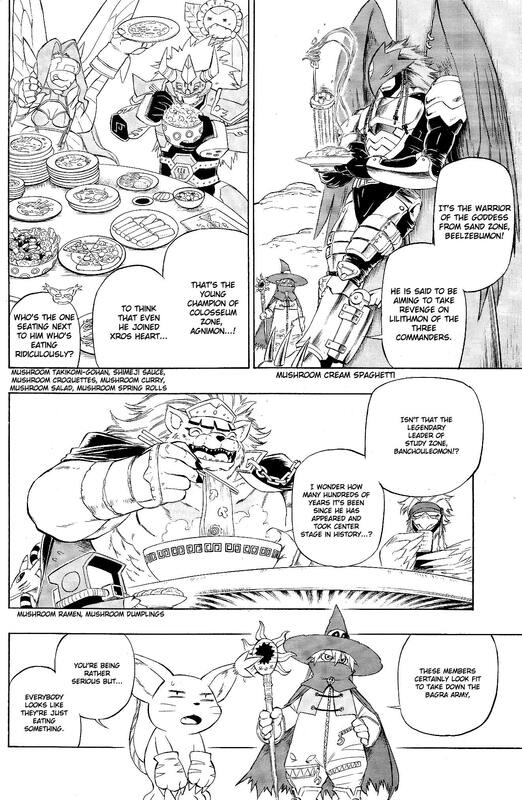 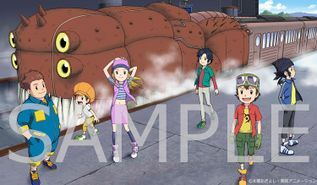 Interestingly enough, a nod to this discarded concept could be that of Agnimon and Fairymon in the manga of Digimon Xros Wars, because at the beginning of the second arc of the manga it is said that Agnimon and Fairymon were recruited by the Xros Heart after having visited the Colosseum Zone. 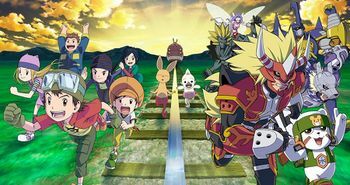 ↑ Seki Hiromi: "There are two meanings to "Frontier": the first is to 'trailblaze'; in order words, taking the first step into an unknown world...! 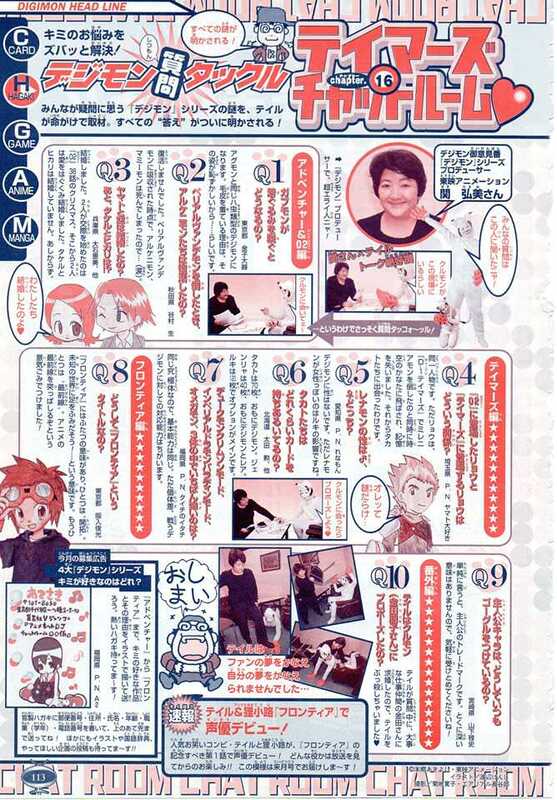 [...] Another one is "foremost line". 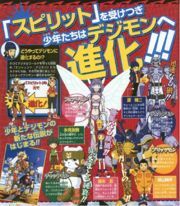 We put enthusiasm to rip the anime's foremost line!"